A hopeful story about a family who sometimes needs to remind their grandmother a little more often than they used to about how much they care. She might not remember any of their names but she will always know how much she is loved. 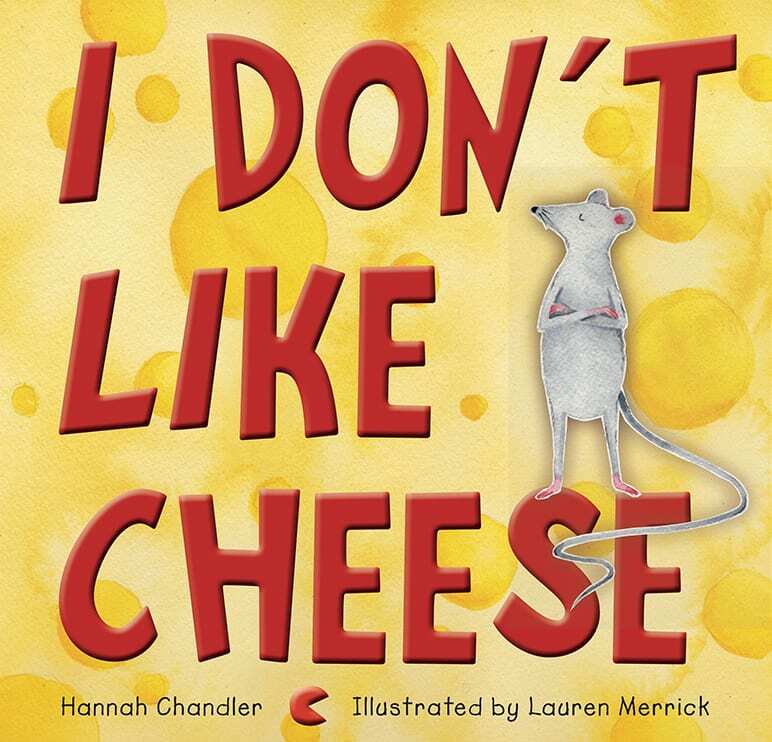 Grandma Forgets is a Children’s Book Council of Australia Noteable and is recommended by the Australian Association of Family Therapy Award for Children’s Literature. Congrats Paul and Nicky! Meet Isla, Sophie, Dominik, James and Rashida — Scottish children representing a multicultural blend of culture and race that typifies our beautiful country. They will take you through a year in the life of Scottish kids, from celebrations to traditions to events, to our everyday way of life and the little things that make childhood so memorable. They are our Scottish childhood. 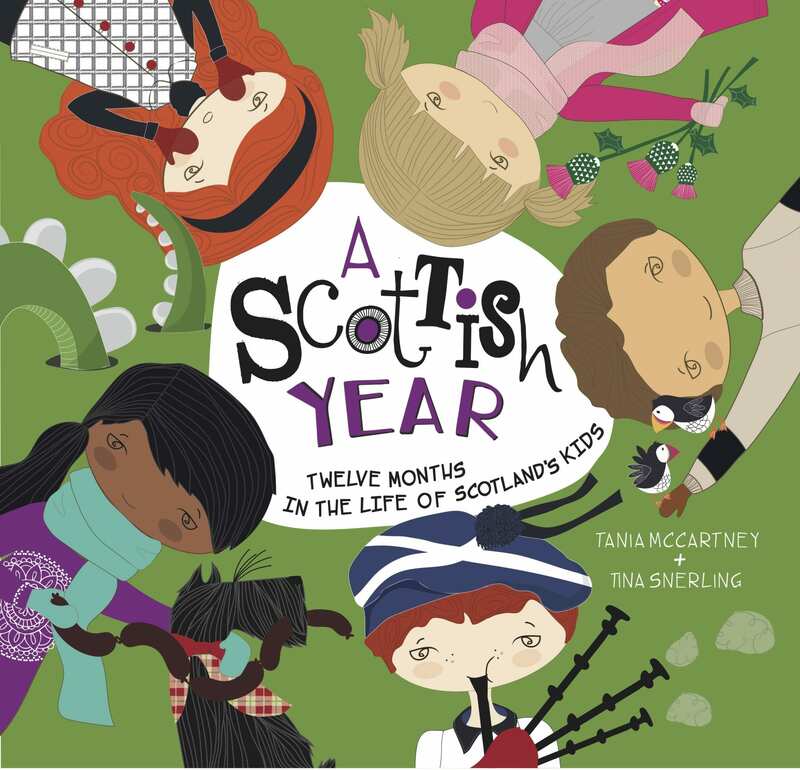 A Scottish Year is a picture book bursting with national pride. It is a snapshot of who we are as a nation, blending our modern-day culture and lifestyle with past traditions and strong heritage. Its pages feature meandering text, dates and gorgeous illustrations, showcasing our five Scottish children at play, at school, at home, and enjoying the sights and sites of Scotland — from our heather-strewn Highlands to our historical cities, pristine outer islands and charming rural towns. Sarah’s mother is tired of finding odd socks in the laundry basket. Where do all the missing socks go? Sarah’s mother is pretty sure the puppy is responsible but Sarah knows better. And her mother simply mustn’t find out the truth! The Great Sock Secret is a wonderfully fun adventure into an imaginative world that’s home to some very cool fairies. You’ll never look at your socks in the same way again! A ballerina in a music box loves nothing more than to dance. Her days are filled with joy as she dances for her little girl owner, and also pops out of her box for some extra fun and excitement when the little girl isn’t looking! But when her owner grows up and isn’t a little girl anymore, who will dance with the ballerina then? Dance with Me is a gorgeous story about treasured possessions and the memories they hold. Tottie and Dot are two little girls who live side by side. Life is very peaceful until one day the girls begin competing with each other to create the best house. As the story unfolds, jealousy takes hold and their competitive spirit gets increasingly out of control until ultimately, things collapse in a disastrous heap. 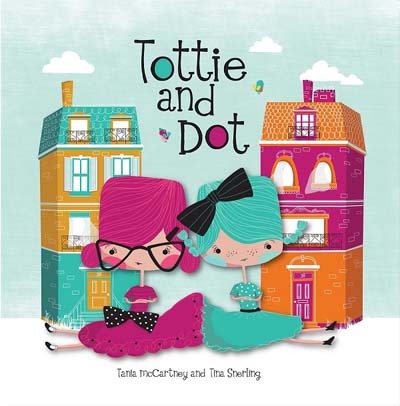 Will Tottie and Dot realise the importance of their friendship before it’s too late? Each girl’s house is shown over a series of exquisitely illustrated double-page spreads — Tottie on the left and Dot on the right. The detailed illustrations perfectly complement the simple story line and will provide children aged 4–7 with hours of entertainment, as well as a valuable life lesson! 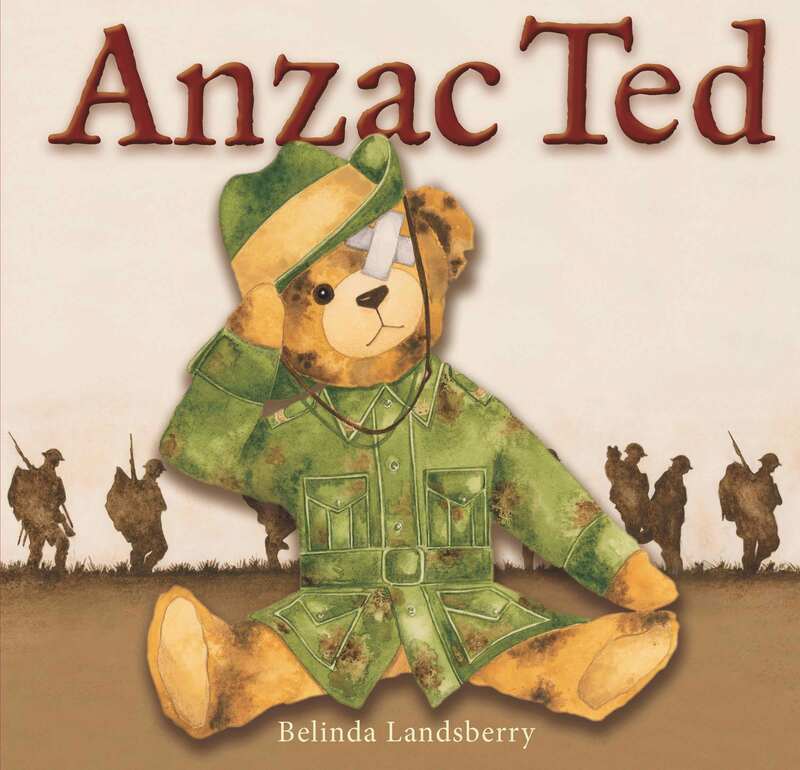 While several children’s picture books cover the world wars, none has ever made the conflict so accessible to children by telling the story of a bear who went to war. Belinda’s exquisite watercolour illustrations combine with her rhyming text to create a book that, while perfect for parents and teachers to share with children, is also guaranteed to touch the heart of every adult. 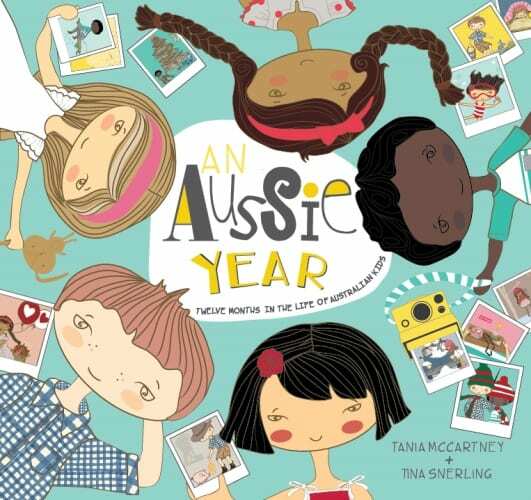 An Aussie Year is a picture book bursting with national pride. It is a snapshot of who we are as a nation, and covers our modern day culture, lifestyle and traditions. 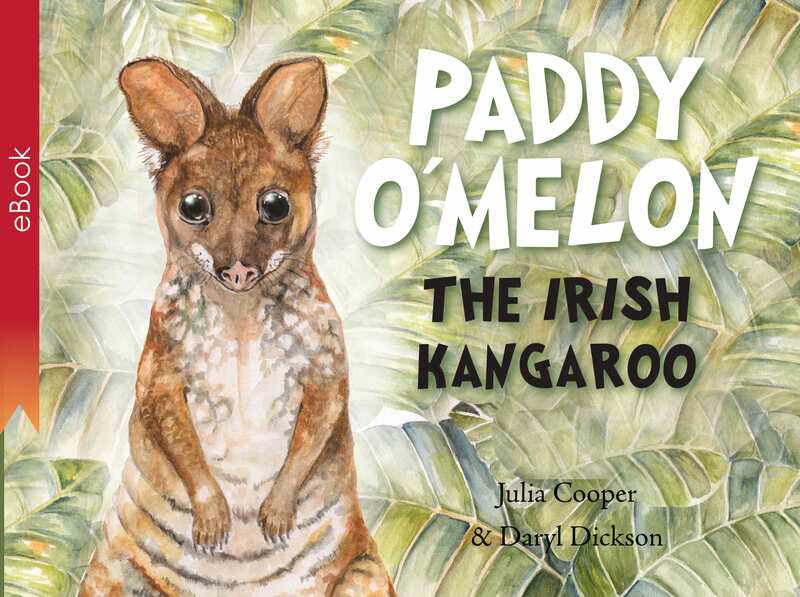 Its pages feature trailing, meandering text, dates and gorgeous illustrations showing our five Aussie children at play, at school, at home, and enjoying their parts of Australia . Meet Ned, Lily, Zoe, Kirra and Matilda — Australian children representing a multicultural blend of culture and race that typifies our beautiful country. They are taking you through a year in the life of Australian kids, from celebrations to traditions to events, to our everyday way of life. They are Australia. Charming, whimsical and inclusive. The characters and illustrations cover the complete Australian ‘experience’. Perfect for children aged 4 to 12, with a literacy level for self-reading of 8 to 9. Download the Teacher’s Notes here. The Kid’s Year Series are the ideal choice for supporting the ACARA Intercultural Understanding, which you can learn about here. 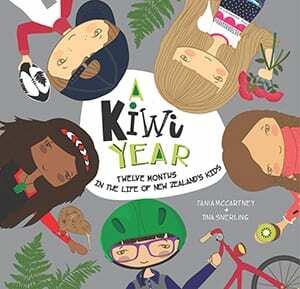 We are Charlie, Ruby, Oliver, Mason and Kaia — and we’re ready to take you on a journey through twelve months in the life of New Zealand’s kids. Enjoy festivals and events, games and sports, flora and fauna, quirky traditions and the famous sites of our country. Come join us on a New Zealand childhood adventure! Meet Liam, Ava, Oki, Chloe and Noah — Canadian kids representing a multicultural blend of culture and race that typifies our amazing country. They’ll take you through a year in the life of Canada’s kids, from celebrations, traditions and events, to our everyday way of life and the little things that make childhood so memorable. 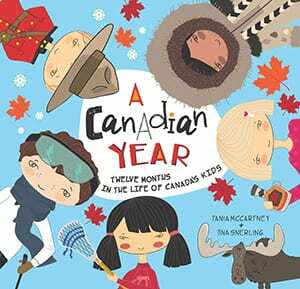 A Canadian Year is a picture book bursting with national pride. It’s a snapshot of who we are as Canadians, blending our modern-day culture and lifestyle with past traditions and native heritage. Its pages feature meandering text, dates and gorgeous illustrations showcasing our five Canadian kids at play, at school, at home, and enjoying the sights and sites of our nation.